This has been a fantastic year for us. We’re looking forward to an even better one in 2019. 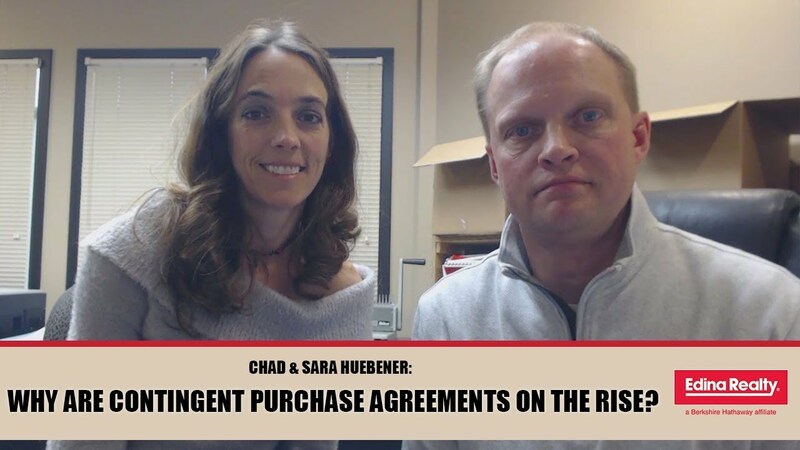 How do cash offers change the way a real estate transaction plays out? Let’s discuss a few ways this scenario from a financed deal. 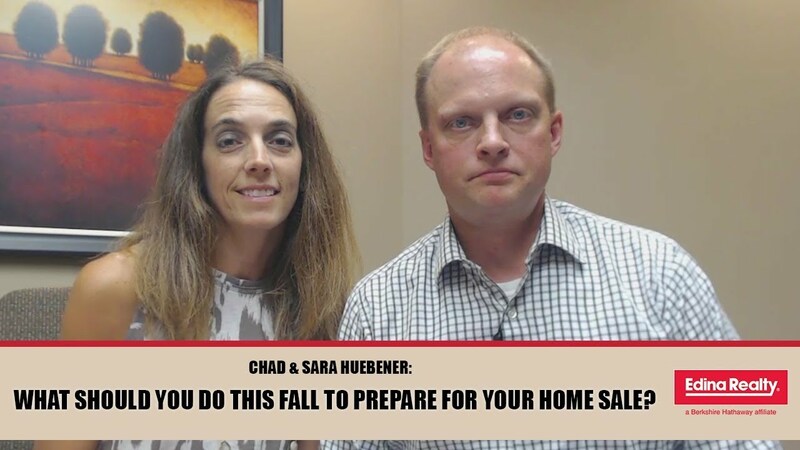 Are you thinking about selling your home this fall, winter, or next spring? Here are some tips to help you get ready this fall.